Affiliate Marketing strategies work for thousands of people making money from home with their online business. 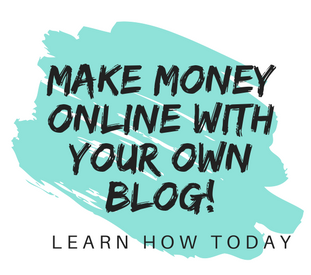 But while you may be interested in starting your own blog, you may not be familiar with all the different strategies you can use on your site to make your business a success. 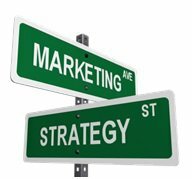 What is an affiliate marketing strategy that can work for you? Let’s look at the most profitable ones out there and see if we can get you started! 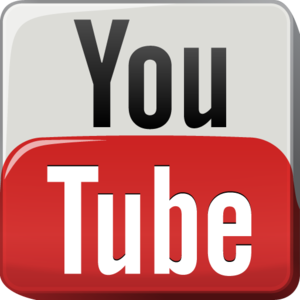 YouTube–Getting More Popular Every Day! 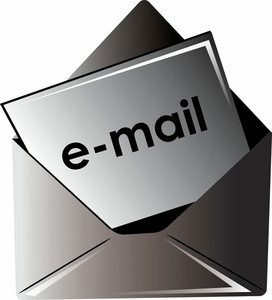 Email Marketing Can Reach Thousands! 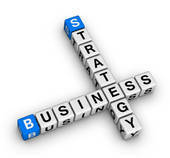 What Is An Affiliate Marketing Strategy That Will Work For You? 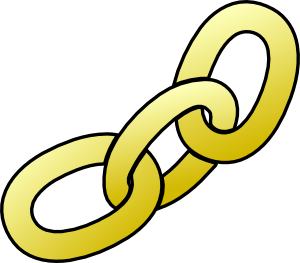 Using affiliate links in your blog content is probably the strategy most people may be familiar with. As you write your blog posts, you will include tips about the tools you use, products that work for you, services that someone provides, and so on. Thousands of companies that provide these products and services have affiliate programs that pay you a commission if someone purchases something on their site after being referred by you. Doing a little online search will help you find these programs, and then you can choose which ones you like and apply to be an affiliate. The terrific thing about using affiliate links is that there are affiliate programs out there for any niche you choose for your business! Amazon is a popular retailer that has an affiliate program. They have an extraordinary customer base and hundreds of thousands of products to promote. Other major retailers, such as WalMart, also have affiliates. The commissions you’ll find will run anywhere from an average of 5%-8% with these types of retailers. But by doing a little research you can find affiliate programs that pay up to 85%! Another terrific way to find great programs for your niche is with affiliate marketing networks, such as ShareASale, ClickBank, and CJ Affiliate (formerly known as Commission Junction. These networks manage affiliate programs for hundreds of companies, so you’ll have no problem finding ones that work for you. One of my favorite features of using affiliate links is that most programs will pay a commission for any product bought on their site by your referral–not just the one being promoted on your site. They will also track the links for periods of time anywhere from 1 day up to 2 months. This means that if your referral leaves their site, but comes back another day to purchase a product, you still get the commission! Writing product reviews can be a terrific affiliate marketing strategy when combined with affiliate links. You will select a product or service and write a comprehensive review that includes an affiliate link to a retailer that sells it. 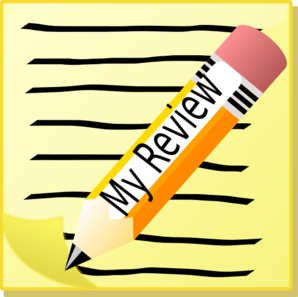 I recommend starting to write reviews after you’ve created a few articles about your niche. This will enable your visitors to see that you are an authority in your niche, and they’ll put more value in your review. When writing a review, you’ll want to be as thorough and honest as possible, detailing all the features, pros, and cons of the product or service. While your first few reviews will probably be about products that you recommend, if there are any negatives, you’ll want to include those as well. Your visitors will appreciate having all the facts and be more likely to put faith in your recommendation. The important thing to remember is that you want to show that you are a trusted authority about your subject matter and that your reviews are fair and balanced. If you accomplish that, you will have a successful affiliate marketing strategy! YouTube has exploded as the internet’s rising star! With Google, Bing, and Yahoo you can find information on literally anything you want to know. But with YouTube you can have someone show you how to do almost anything! As you’re writing your blog posts and explaining how to do something, think about whether you can add a video and show them how to do it as well. People are visual and respond better to something they can see than something they read about. The video doesn’t have to be long, it could be just 30 seconds as long as it conveys the information to your visitors. For example, I planted some peach and pear trees on my property. But after a few years, the pear trees lost all their blooms one spring and there were bad spots on their trunks. I researched on the internet to see what the problem could be and found all kinds of information, including pictures. But one site included a video showing someone at a tree pointing out the signs of a bug infestation, what to look for, and how to treat it. I was confident after seeing that video that my trees could have that problem and clicked a link on their site where I could purchase an oil to spray on the trees. Several other sites also recommended this oil, but that video convinced me that was the right way to spend my money. Here’s another thing to consider–I don’t even remember the site where I made my purchase. But if I have problems again, I’ll certainly search YouTube for that video. That will lead me, a paying customer, back to their website! Email marketing has been around since the internet was invented, but don’t underestimate what it can do for your affiliate marketing business. By including a subscriber form on your website, you can collect email addresses and build a mailing list. In order to entice visitors to give you their email address and subscribe to your emails, you can offer them something of value in return. For instance, you could create an eBook and offer it for free to anyone who subscribes. The eBook can be about anything related to your niche that a visitor to your site might be interested in. There are all kinds of sites that will convert blog posts to a PDF file eBook. The one I have used is Designrr, and they have a free trial available. Creating an eBook has never been easier! Once you’ve started your mailing list, you can send out periodic emails that contain your latest posts or special promotions about products you’ve recommended. This can increase your traffic tremendously with quality visitors who already see value in the information your are providing. I recommend that you only start with two or three that you are the most comfortable with. Once you get used to posting and handling the followers on those sites, you can add more. As popular as these social media platforms are, the potential to keep expanding and gaining more followers is huge. This is one of the fastest ways to increase traffic to your site! 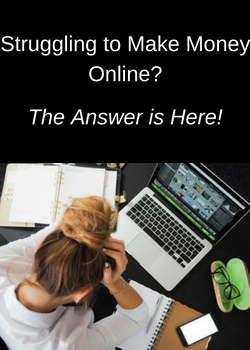 I’ve discussed several strategies that you can use to make your affiliate marketing online business a success. You can start with one and add more as you get more comfortable growing your site. If you’d like training that will give you step-by-step guidance on how to start your website and implement these strategies, I’m happy to recommend the platform where I got my training, Wealthy Affiliate. You can read my review here and sign up for their free membership if it looks like a program that would benefit you! If you have any comments or questions, please leave them below, we’d love to hear from you! I totally relate to your wonderful tips. Building an online business is hard but absolutely achievable and rewarding. Affiliate marketing is a great tool in order to achieve that. So glad you are making a success with your online business! Thanks for weighing in! I am a member of the baby boomer generation and we are redefining what retirement looks like. For some of us, it includes making a passive income to pass our newly found time and keeps us sharp and productive. I love reading these reviews on internet affiliate marketing because I find something new each time. I am at a point in my marketing where I need to take advantage of the email subscriber concept. As I am new to this, you give valuable insight to this system. So glad you found some valuable information! Having an email subscription option to create a mailing list is one of the best ways to increase your traffic and maximize conversions–good luck to you! Great information for affiliate marketing. I have tried other affiliate marketing training and have found that Wealthy Affiliate has the best training on the planet from start to finish. I have not started email marketing yet. I am always afraid that the email auto responders will inundate peoples email and they will eventually ignore me. Is that true or not? Have use any social media sites that post for you, like Social Jukebox or Traffic Travis and if so, do they work? I am also retired and enjoying my new website and affiliate marketing. Glad to know you’re having a great experience with Wealthy Affiliate as well! As far as the email marketing, I was reluctant at first as well because I don’t like getting massive amounts of email in my inbox every day. But when you sign up with an auto responder, you will control the amount of emails that are sent out from your site. You can experiment with once a week, once every two weeks, whatever you’d like to send and then see the response. 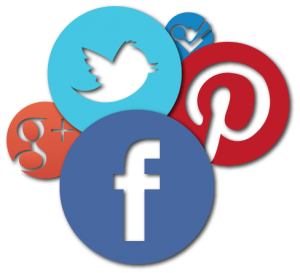 The social media sites that I use right now are Facebook, Google+, and Pinterest because I’m most comfortable with those. But I’m going to look into Instagram and Twitter soon as I’ve heard great things about the ability to drive traffic with those platforms. I haven’t looked into Social Jukebox or Traffic Travis, I’ll have to check them out! Best of luck to you! Great article Janelle, extremely detailed and on-point! Adding youtube videos to my blog is something I’ve considered using as well to expand my brand. Would you recommend any type of professional equipment before starting? Thanks for sharing! Hi Will! As far as adding YouTube videos to your blog, the great thing is you don’t need any specialty or professional equipment to start. If you have a good quality cell phone or webcam on your computer, you can get started on your first video. I know several marketers who have really gotten into videos and wound up getting better camera equipment that made it easier to showcase what they’re doing. But just starting out, it isn’t necessary to make that kind of investment to get a great quality video. Thanks for stopping by! I started a website a few months ago and I’ve never considered adding videos to my posts. However, this post made my change my mind so I will follow your advice and I will include also videos in future posts! I’ve only one question: Can I use others people videos or is it better to use only videos that I made by myself? I’m so glad you are thinking of adding videos to your posts! You can definitely add videos made by others as long as they are not private. In fact many of them will have a share button so they can be distributed. I do think that videos made by you will have more impact and show that you are an authority on your subject matter. But either way they will add value to your posts!